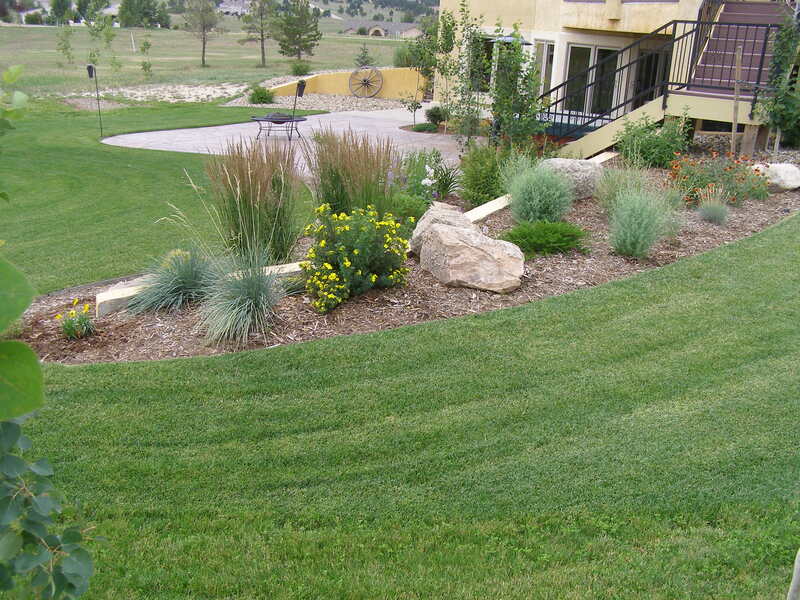 General landscaping refers to basic modifications of an area of land. 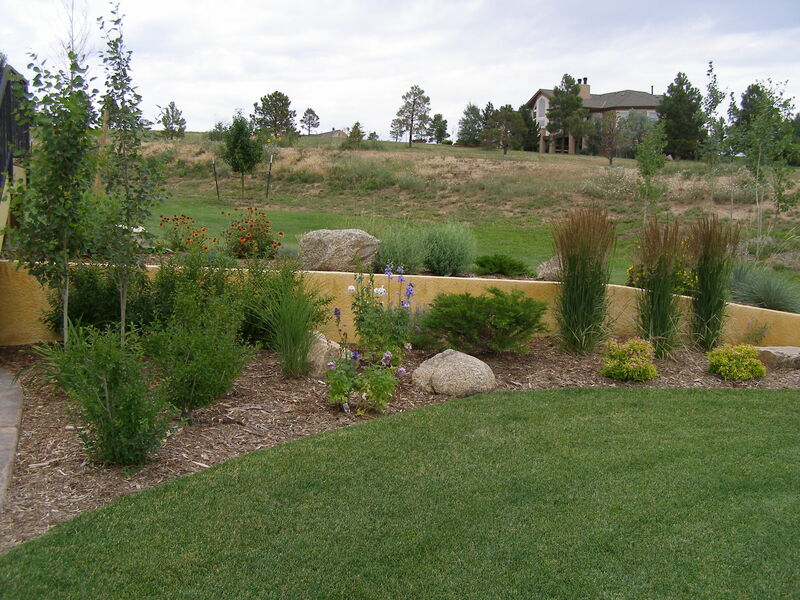 It takes into account all aspects that affect the piece of land in question, such as traffic patterns, sun angles, wind direction, visual aspects, noise control, drainage, slope, etc. 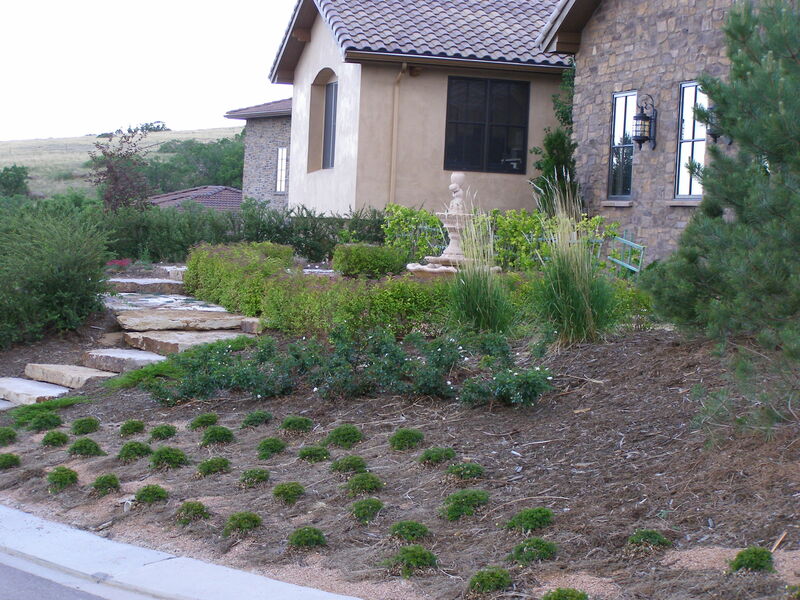 This means working with sod, seeding, plants, rocks, boulders, fabric, edging, irrigation, and mulch. 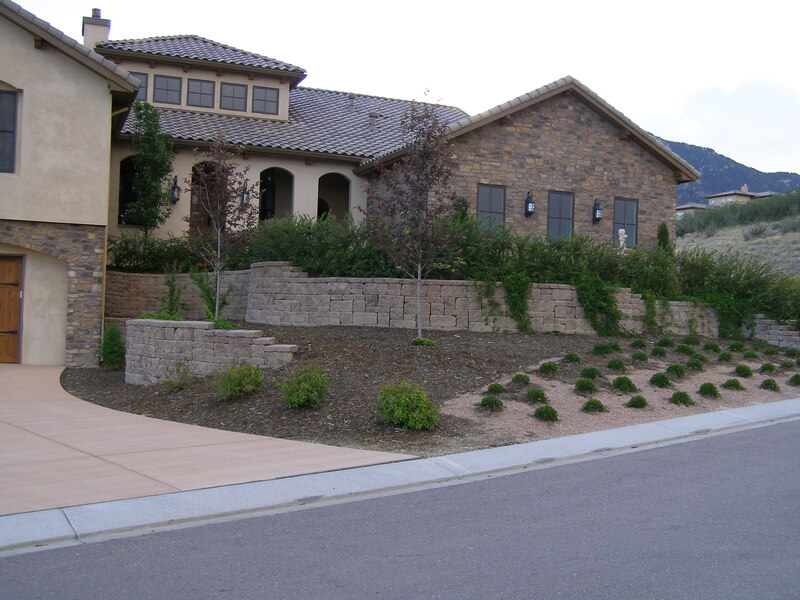 Please browse through the following photos of projects completed by Custom Environments to get just a glimpse of what we can do for you.